Driven by his Catholic belief, a desire for wealth, and a sense of adventure, Cecil Calvert founded the Maryland colony in 1632. Things may have been different if an earlier attempt at a colony, Avalon, had been more successful. In September of 1946, Albert Einstein spent some time relaxing, sailing his little boat, and contemplating peace on a visit to Deep Creek Lake in Western Maryland. 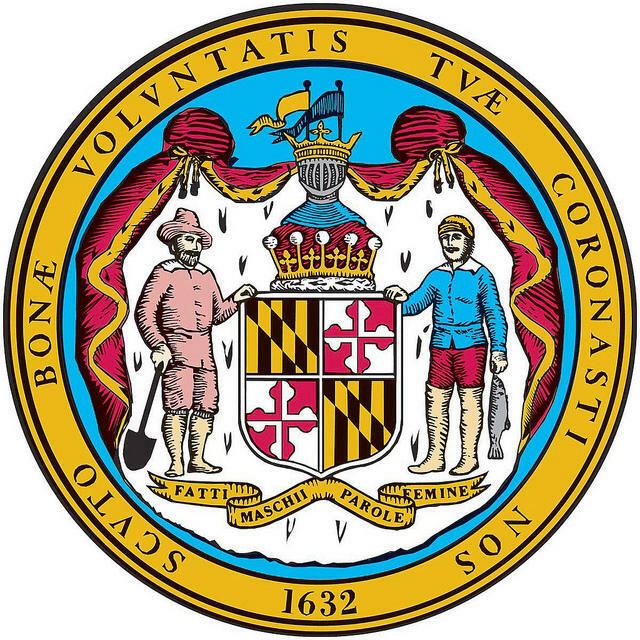 The English Civil War influences events in Maryland in the 17th century, as royalists like the Calverts find themselves at odds with others who support Parliament and the uprising against King Charles .